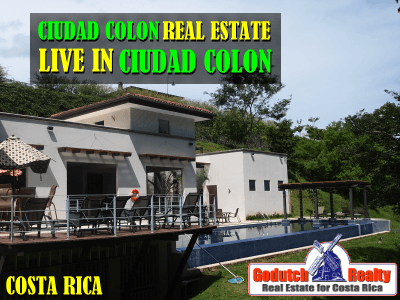 You’ve landed here because you want to live in Ciudad Colon or you are looking for Ciudad Colon real estate for sale. And you found the best company to represent you. Our business is to sell real estate to those who want to live in Ciudad Colon because they love the rural feel and the amenities it offers. 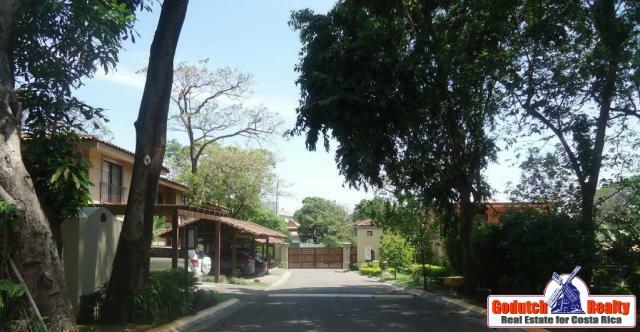 We can assist to find the best real estate in Ciudad Colon, such as homes and land, see our Ciudad Colon listings now. Enjoy now all the great amenities you can enjoy when living in Ciudad Colon. 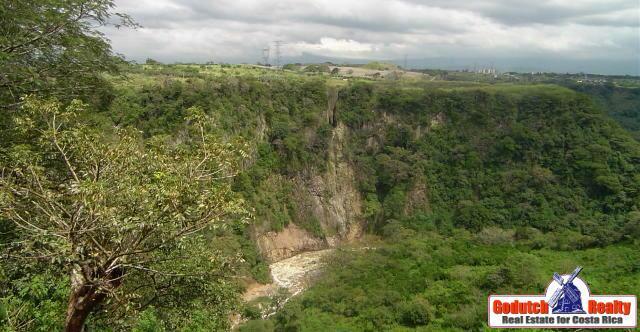 Ciudad Colon is one of the sunniest locations west of San Jose. Purchase real estate from GoDutch Realty, we give the best service in town. The city is well known for the fact that it houses the University of Peace, which, sponsored by the United Nations, offers graduate courses in peace studies. The hills on the south side of the Santa Ana area is slowly being developed into communities. 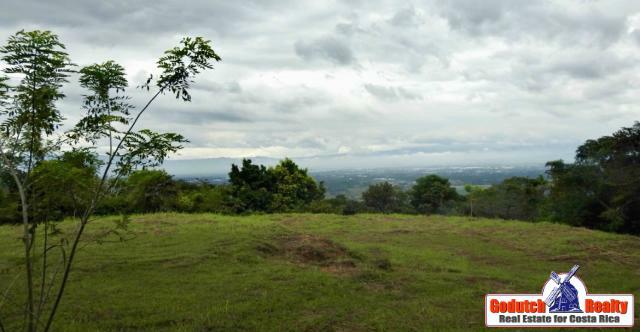 There, you can have your home combine quietness, privacy, and stunning panoramic views. These benefits, plus the more affordable land prices and the warmer, drier climate offer a lifestyle to those liking to move to the tropics. These are the main reasons why many ex-pats and Ticos have decided to purchase a home, a condo or land or other property in Ciudad Colon. Because of the quick access to the Escazú area via highway 27, international schools, commercial development, and the Cima Hospital are only minutes away. We think that the variety of lifestyles in Ciudad Colon offer you the amenities you are looking for in your future home. With continuing growth, a given for the area, you will enjoy excellent appreciation on your property in the short term. The fantastic growth makes Santa Ana and Ciudad Colon an ideal option for any business, or for investors wishing to purchase land for development. Even though most private schools are located in Escazu, Ciudad Colon has its own private school: Sun Valley Highschool. Learn more about schools in Costa Rica and where they are located. For your groceries, you can get everything you need right there, in Ciudad Colon. There are two supermarkets, a Mas x Menos and a Pali, and others like PriceSmart are in Santa Ana, only a 10-minute drive away. You can also drive to Multiplaza Escazu, that offers quality shopping for anything you might need. Looking to go to the movies? When you live in Ciudad Colon, you can either go to Santa Ana, with good options in CityMall or Las Terrazas, or you can to Escazu. If you like theater and you are fluent in Spanish, check out Teatro La Palestra, just behind the Church. If English theater is your preference, you’ll have to look for the Little Theater Group in San José. For horseback riding, check out Centro Ecuestre del Sol or Club Hípico La Caraña in nearby Santa Ana. The old days of having to drive to Escazu or even to San José for decent food are all over. If you live in Ciudad Colon, don’t worry about food. There are restaurants all over, local and international. Would you like to have a couple of drinks with your friends? No worries, check Google maps here. Even though God is everywhere, there are lots of churches in Ciudad Colon, of all religions, check it out here. The Caja Seguro Social has its own office in Ciudad Colon, on the east side of the Catholic Church. Correos de Costa Rica – the post office, is just 50 east of the Catholic Church. Ciudad Colon also has all the banks you’d need. There are quite a few pharmacies and a few veterinarians. Don’t forget to pay a visit to the old market in Ciudad Colon. with the security of a gated community or without. Since the opening of the new highway to Caldera, property in Ciudad Colon has gone up in value as the beach areas of the Central Pacific are now only 45 or 60 minutes away. 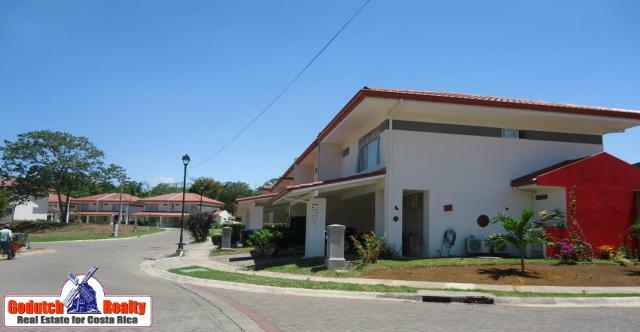 Of course, we also offer Ciudad Colon single family homes for sale for those who don’t want to live in Ciudad Colon, in a gated community or condominium. El Rodeo is a pretty well-known part of Ciudad Colon because of the Peace University. Surrounded completely by coffee plantations, you will find a few residential communities, some restaurants and Caballo Loco, a horseback riding tour company. 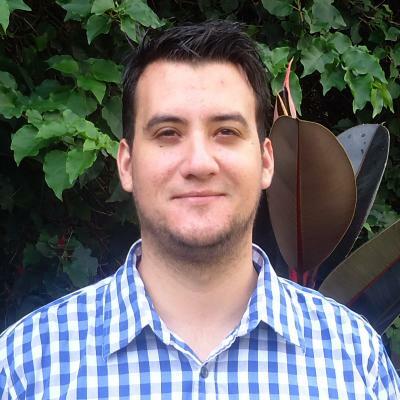 If you have any questions about Santa Ana, Ciudad Colon, and surrounding areas, contact Andrés Henfling NOW.